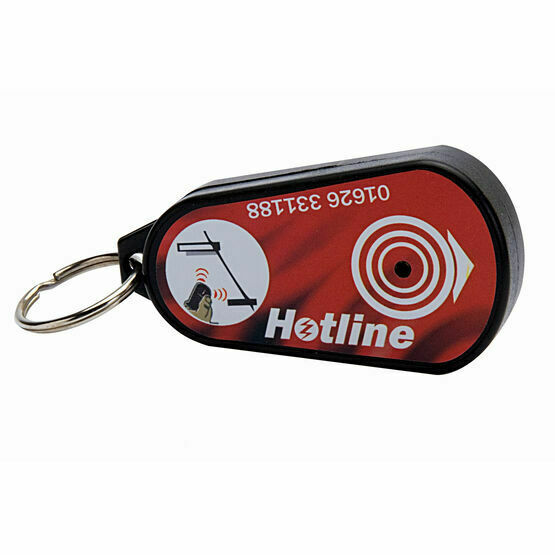 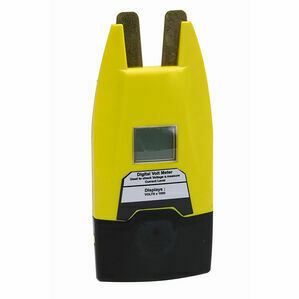 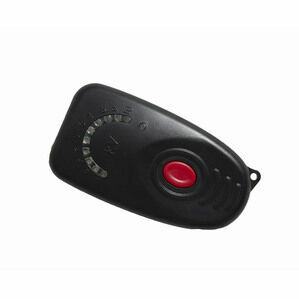 A small audible device that can be handily attached to a key chain the Beeper Pocket Tester can sense if a wire is live or not. 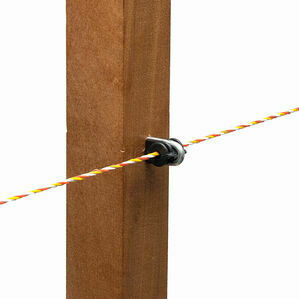 Swipe over an electric wire and when a beep sounds this indicates that there is power on the line. 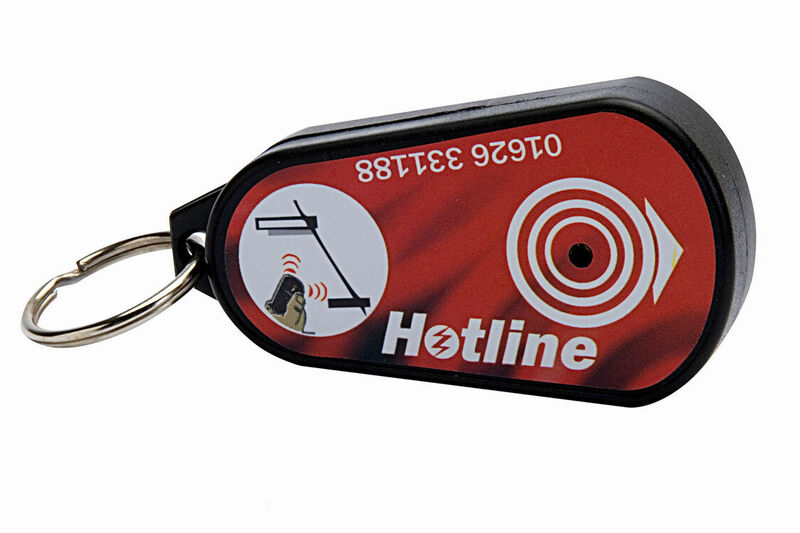 Easy to use and just pops in your pocket. 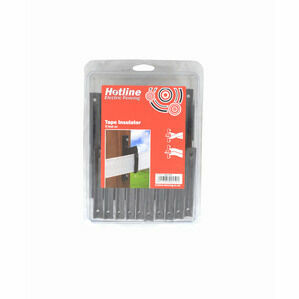 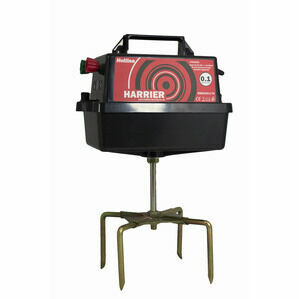 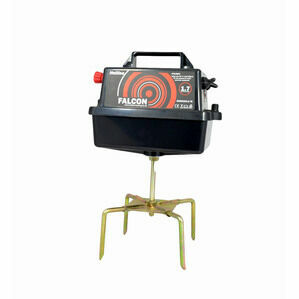 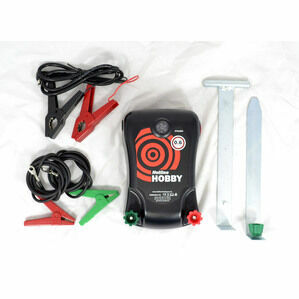 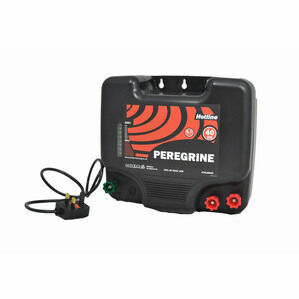 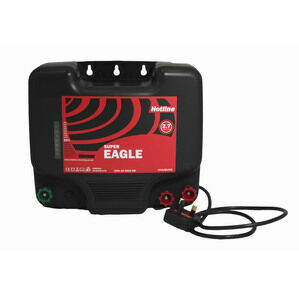 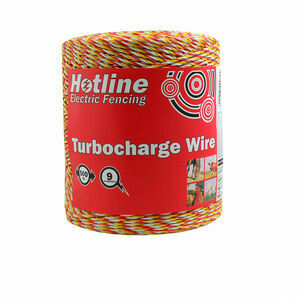 Gives peace of mind that your electric fencing is working correctly.